Balsa wood grows in the area nearby equator of north and south latitude between 0 to 5 degrees, the wood from seedlings to adult trees take a period at 4-6 years, which is a continuously renewable resource. Balsa mainly grows in Ecuador and its surrounding areas (more than 90% world consumption from here). This tree regeneration are very strong, with 5 to 6 years, it can become a tree with 30cm diameter and 18 to 25M height. Balsa is a structural core materials made by the ’end-grain’ BALSA , including a process of drying, sterilization, joint, slicing and surface treatment., its unique en-grain structure gives it excellent shear resistance and compressive properties. 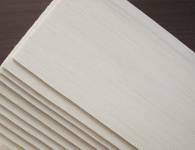 Meanwhile, balsa has superior resistance of impact, fatigue, and high temperature, soundproof and excellent FST performance. 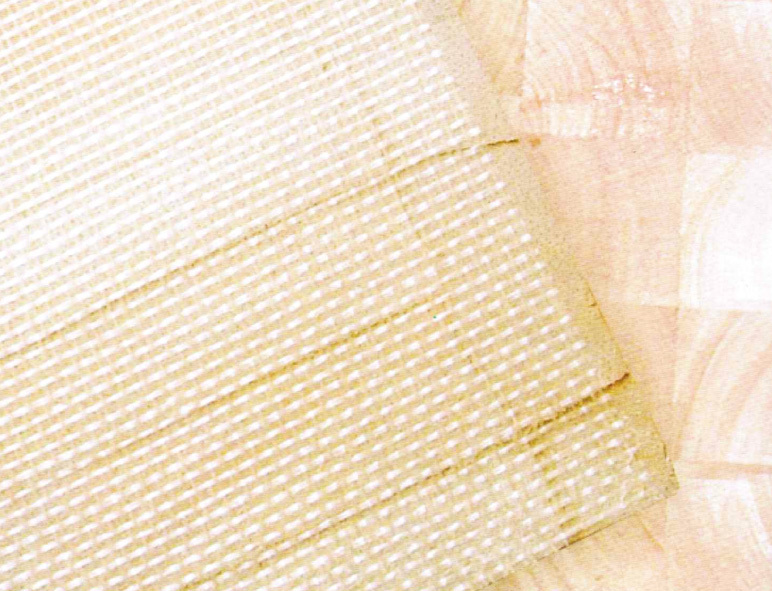 The BALSA sandwich has a higher panel bond strength With unique surface coating which shall prevent the immersion of the resin into wood. This product is used for Hand Lay-up, Vacuum Infusion, L-RTM and Pre-preg process in mould and wind energy area. High impact and fatigue resistance. Wide application area covering wind energy, marine, transportation, military engineering etc. Applicable for many process: hand lay-up, vacuum bagging, L-RTM etc. For ProCell and BalCore, we can provide a variety of surface treatment, with the advanced production equipment and rich technical resources. We have a professional staff of technician for core materials process, whom is well experienced in this industry. Customers can inquiry from our technician directly in regarding their requirements and problems during the production process. We always focus on improving the product design per to customer feedbacks. The main intention is to achieve the aim with cost remaining unchanged, which is the key point in our behavior during product design, raw material purchasing and production. 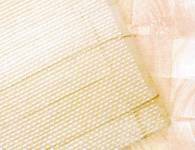 The various surface treatment we offer including flexible panel with scrim, grooved perforated, both side by cutting etc. Upon customers’ requirements, structure core materials kits can be processed per to the specific drafts, such as kits for wind blade and nacelle application. In such case, labour cutting is saved and avoid the pollution and wastage during the 2nd process, as well as to improve the working efficiency and make the quality stable.